The sun’s out, temperatures are rising, and it’s finally time to put your wintertime blues to rest. No matter how you choose to soak in the first rays of spring, there’s one thing that you’ll want waiting for you at day’s end: a refreshing, low-ABV cocktail. The Spritz is exactly what your spring afternoons need. An effortless and highly customizable whistle whetter, a classic Italian Spritz typically contains of three elements: bitter Italian liqueur, sparkling wine and soda water. Of course, this formula is only a starting point. All you really need is the bitter base of your choosing and an effervescent topper. Think sparkling wine, soda water or tonic. Then, innovation follows. Fashion your perfect beverage by adding fresh fruit, flavored syrup, a second liqueur and so on. Ready to Spritz your way through the summer? Be sure to have (at least) one of these bitter aperitivo liqueurs on hand anytime you need to whip up this simple, restorative cocktail. Perhaps the most classic and revered of its ilk, the Aperol Spritz is the citrine refresher of your dreams. 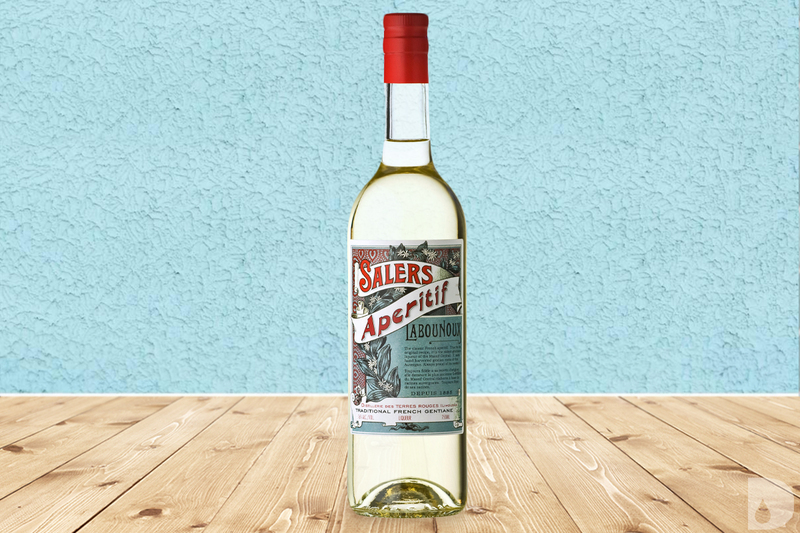 At a mild 11% ABV this classic aperitivo liqueur has a pleasantly bittersweet flavor. This is in part to its century-old Italian recipe which includes cinchona, rhubarb, bitter orange, gentian and more. To make a classic Spritz, just add 2 parts Aperol to 2 parts Prosecco and one part soda water. Then garnish with an orange slice to bring forward the sweeter elements. An amalgam of satisfying flavors, thanks to a blend of 40 various botanicals—from marjoram and coriander to nutmeg and dried orange—this amaro creates a deliciously mellow Spritz. It clocks in at a more potent 23% ABV, which prevents its spicy, herbaceous and even floral notes from getting lost under a generous pour of sparkling wine. We recommend one part Montenegro to two parts bubbly. Garnish with an homage to Italy: a deliciously salty olive with just a touch of brine. Looking for the perfect Spritz to drink during the golden hour? This historic and sunshine-hued French liqueur hits all the requisite marks. It’s perfectly bitter thanks to an infusion of gentian root, it mixes with little difficulty and it hits the low-ABV, “session” drinking requirement with ease. To complement its dry, earthy flavor, top it with a bit of sparkling lemonade and garnish with a strip of cucumber. Also a departure from the ultra-classic Aperol that often exemplifies the Spritz, this 19th century French aperitif creates an effervescent cocktail worthy of an entire afternoon spent sipping. It’s flavored with bitter gentian root, but maintains a mild-mannered, citrusy profile that’s not too bitter or too sweet. Pair it with just a touch of soda water and lemon—maybe even a hint of plum shrub—for ultimate springtime imbibing. Not the typical bitter amaro used in a Spritz, Breckenridge Bitter is made at the base of Colorado’s Rocky Mountains. It blends many of the traditional herbs and spices with its own harvest of alpine flora. Slightly less bracing in bitterness than its ilk, you’ll find plenty of citrus notes and herbaceous goodness here. This aperitivo liqueur blends seamlessly with an equal measurement of sparkling cava, a touch of soda water and a few fresh blackberries.